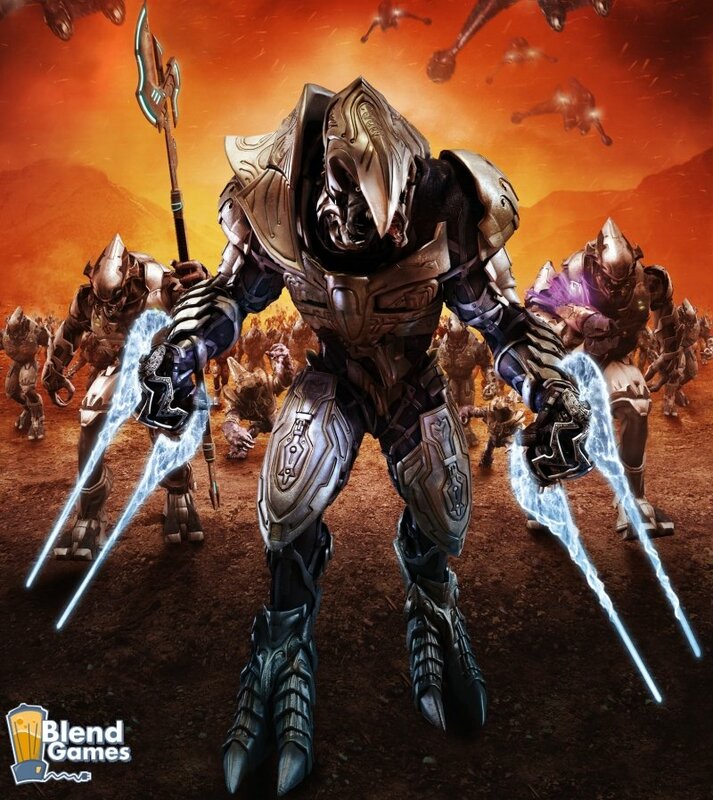 Poor Ensemble Studios, having to be disbanded once Halo Wars is done and finished. 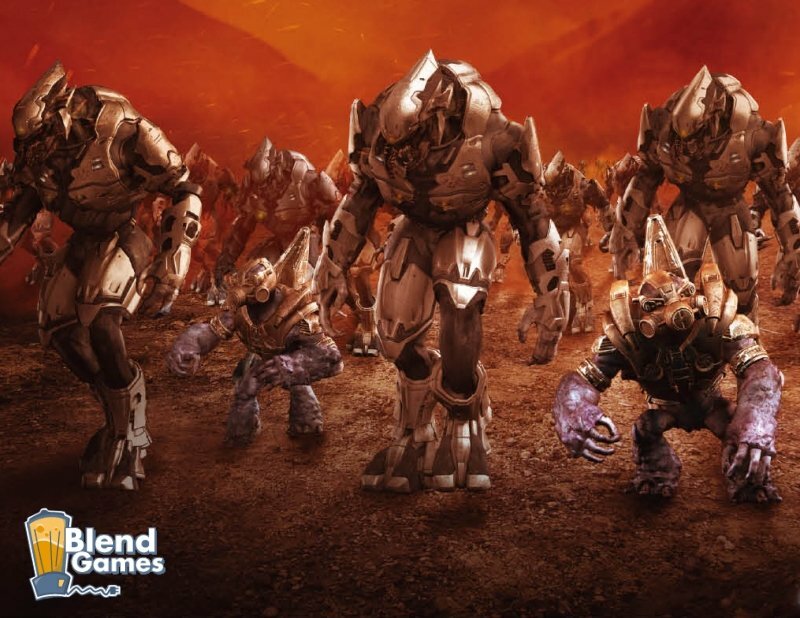 That's tough for them, but it doesn't mean gamers have to be down and dolor over what happens to the Halo Wars' designers. 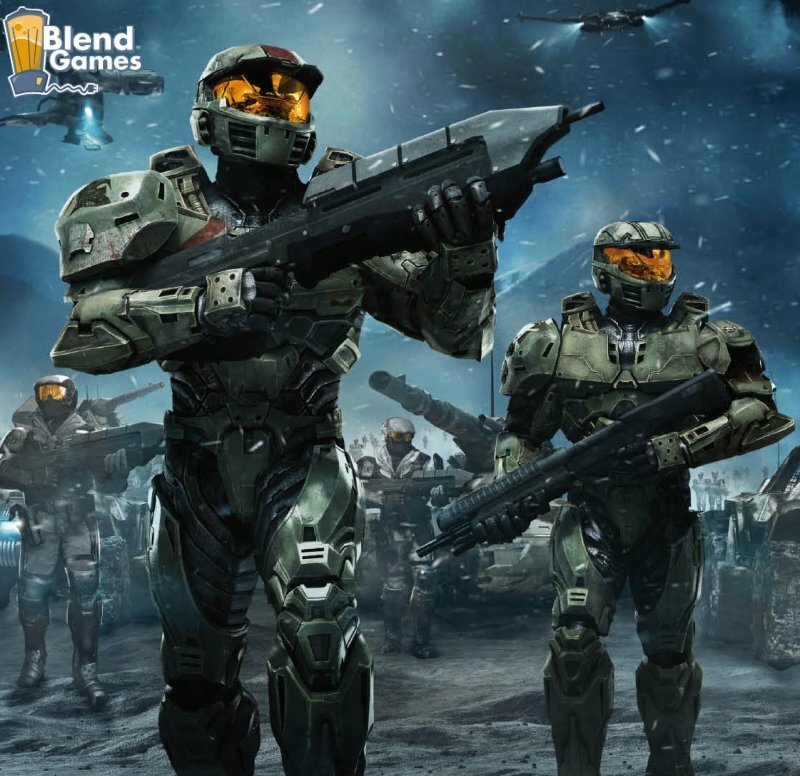 In fact, Microsoft recently released some new artwork and images to keep gamers distracted from the whole Ensemble Studios being disbanded thing. The artwork is kind of cool. 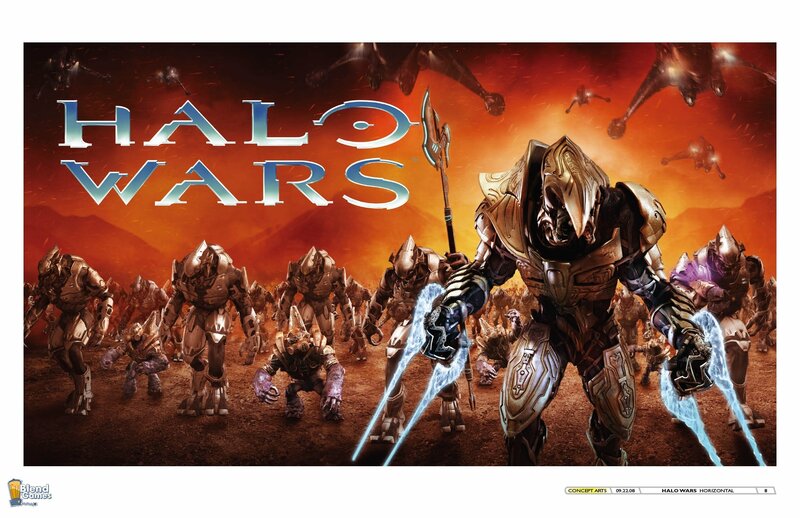 It's just too bad Halo games (with the exception of Halo 2) never looked all that great. 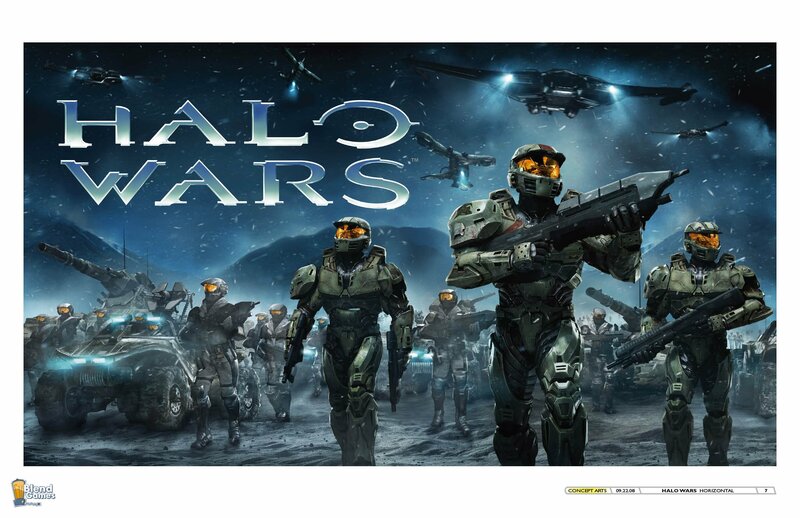 What's even more sad is that Halo games will probably never look as good as the following images, but that's okay we always have Gears of War as the new graphical franchise for the Xbox brand. Anyway, the artwork below is appropriately named "Red" and "Blue". Both sets look awesome, but the Elites look a lot better, if you ask me. 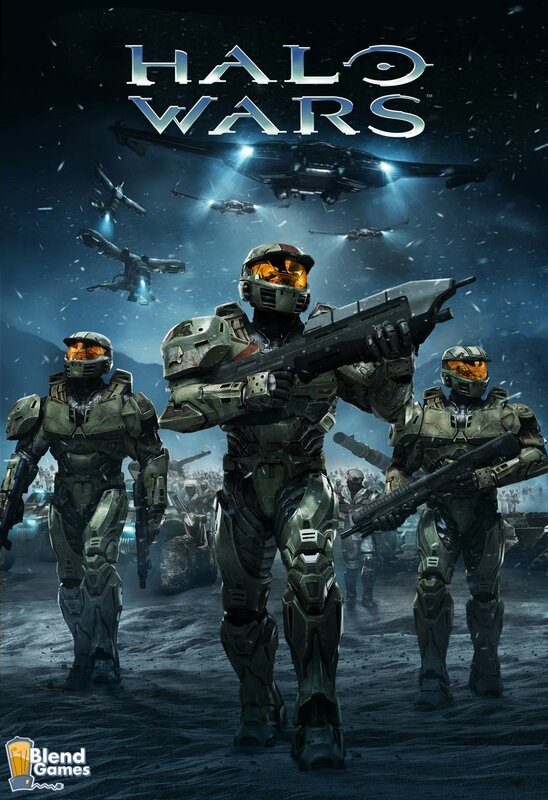 Halo Wars is set to release in the first half of 2009 for the Xbox 360. 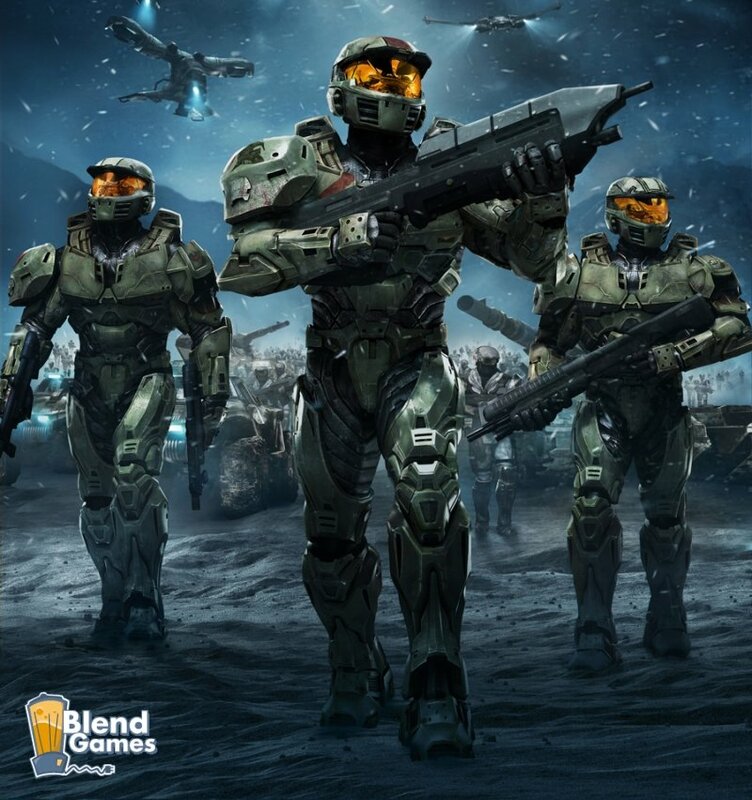 If you need more info on Halo Wars feel free to drop by the Official Halo Wars Community Website or be sure to stay tuned in with Blend Games for more media and updates on your favorite titles.